Bubba and the Salesmen When to Stop Selling! If you are not familiar with my good friend, Bubba, he is one of the nicest people on the planet, just not one of the brightest. Bubba had an insurance salesman stop by last week. The salesman spent most of the evening helping Bubba see his need for more life insurance. Bubba, however, was not convinced. The salesman made one final close. "Suppose you die before Bernice (Bubba's wife) does. Chances are that you will pass on before her." said the insurance salesman. "How do you expect her to carry on?" There was a brief pause as Bubba mulled over the question. "I don't guess that is any concern of mine." responded Bubba with sincerity, "As long as she behaves herself while I'm alive." It just so happened that the following evening, another salesman visited Bubba and Bernice. This one was selling burial plots at a local cemetery. "Me and Bernice already have burial plots at Sunny Hill." said Bubba. The salesman seemed rattled or uncertain at seeing a possible sale evaporate. He quickly recovered, however, "I am sure that you will both be very happy there." There is a point in any presentation, when it is time to stop selling. Stop Selling? Yes, there is a critical time when you stop selling...and you SHUT UP AND WRITE. Shut up and write literally means that it is time to 'write the order'. Shut up and write figuratively means to complete the sale. When exactly do you stop selling? Whenever your prospect says Yes, OK, I'll take it, I'll join, I'm in, etc. Once your prospect agrees to purchase, you need to stop selling, and write up the order or do whatever steps are involved in enrollment, etc. If you are new to marketing or selling, you may find that once you get up enough gumption to get into the 'selling mode', then it is hard to stop selling. You have so many features and benefits to share and your prospect suddenly decides to say yes after only hearing or seeing two or three....wait, I have eleventeen more features and benefits that you need to know about. I write this post with a smile, because not shutting up and writing is one of many sales mistakes that I have made. I have also found out, the hard way, that not learning this lesson, most often results in losing the sale. 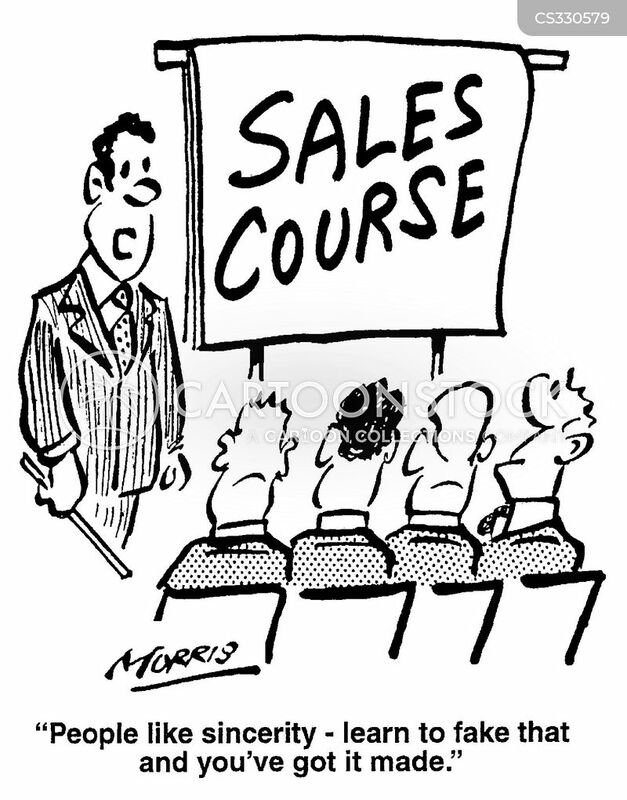 Not stopping selling can make our prospect feel 'sold' or 'over sold' which kills trust an leads to no sale. "You can get everything in life you want if you will just help enough other people get what they want." Secrets of Closing the Sale (1984). ~ Zig Ziglar. Zig does not say sell, he says help. My take on selling is to not only stop selling when your prospects give you an OK, but to 'Stop Selling' altogether. Rather than sell, consider helping your prospect make the right decision about using your product or service or opportunity, etc. Change your attitude from one of selling to one of empathy and helping, change your vocabulary from I to You or We or Us. You and your prospect are now working together to solve their problem. 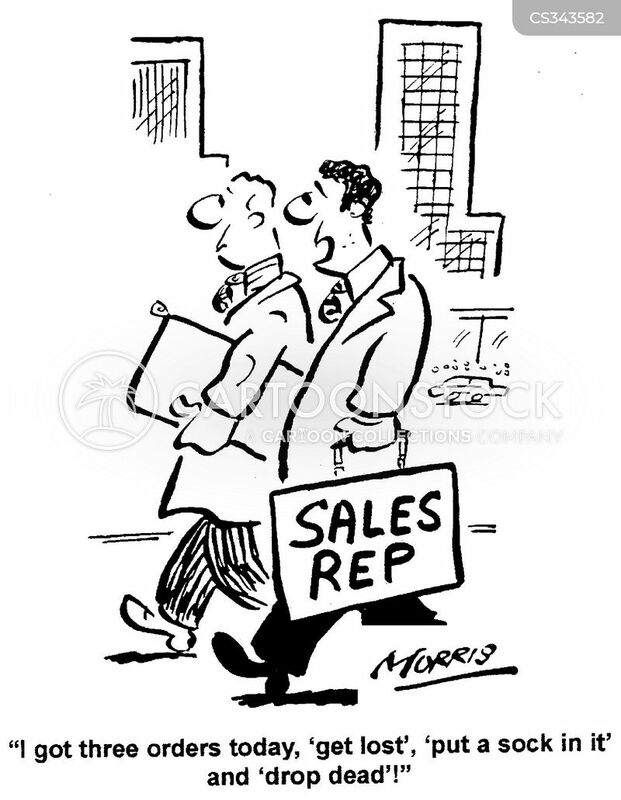 A part of my credentials is that I am a Sales Hall of Famer which means that I have 'helped' not sold a lot of people. It also means that I have probably made just about every sales mistake there is-grin. My intent is that you can learn from my mistakes rather than the hard way. My friends, thank you so much for reading. I wish you much success. 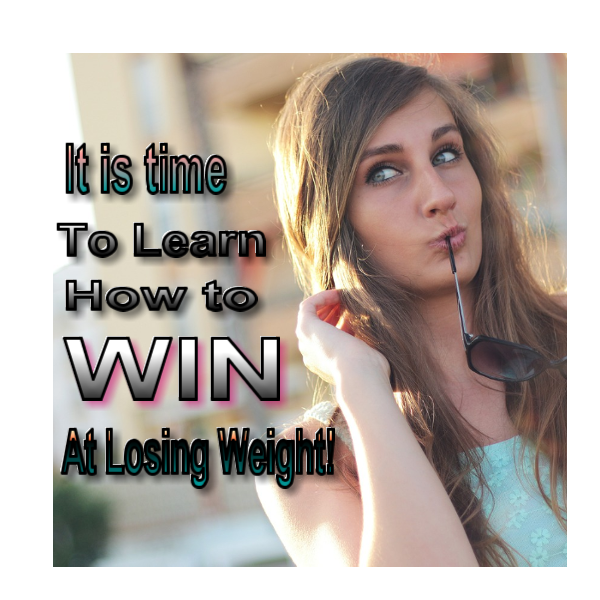 Losing weight is a matter of knowing how. get real help. Membership is free.